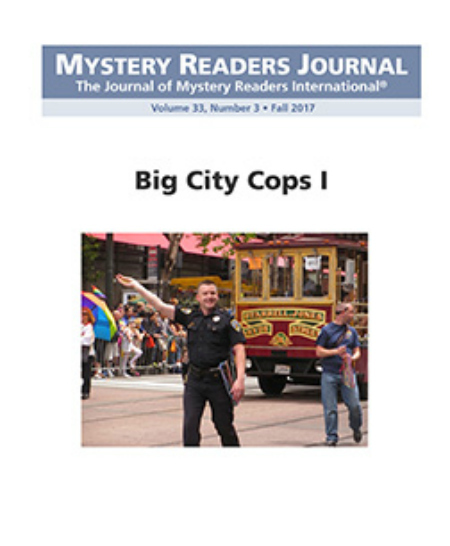 The latest issue of Mystery Readers Journal: Big City Cops I is now available. Check out the Table of Contents and links below. 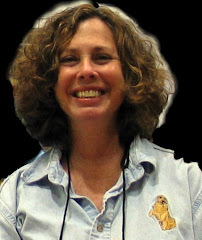 Great articles and reviews by and about your favorite authors. The final issue for 2017 will be Big City Cops I. Thanks to everyone who contributed to make this such a terrific issue, especially Kate Derie, Associate Editor. Contributors, if you don't see your article in this issue, it will appear in the next issue, Big City Cops II.